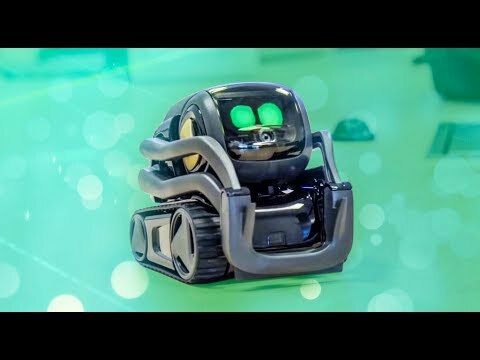 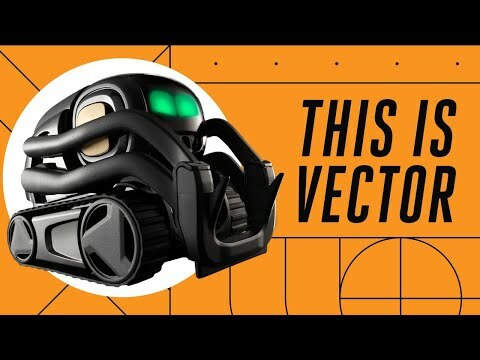 Alive with personality: Vector is no ordinary home robot. 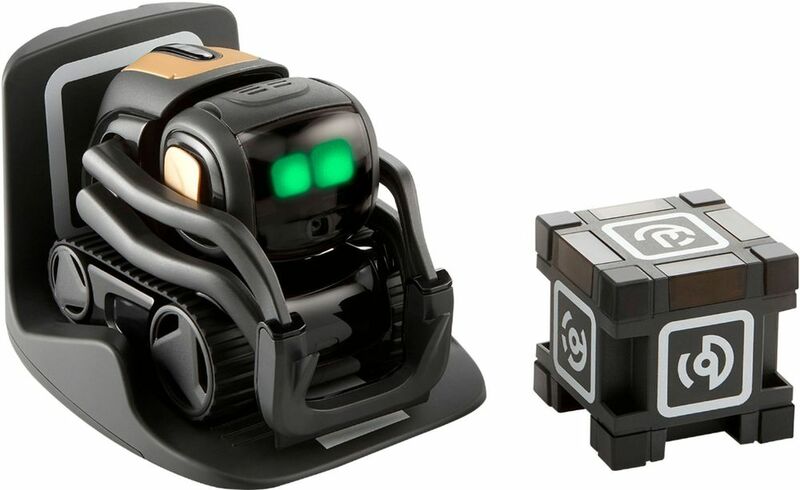 Packed with technology that brings him to life, he's curious and attentive. 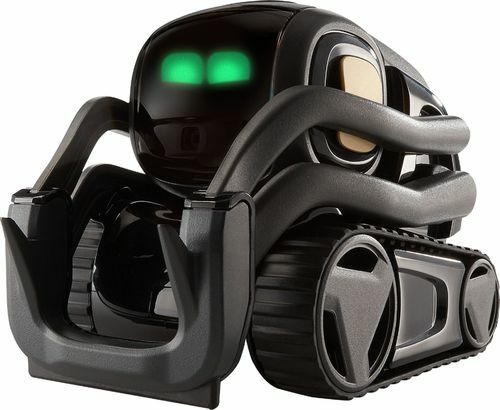 He reacts to sound, sight and touch, and is excited to see you when you come home. 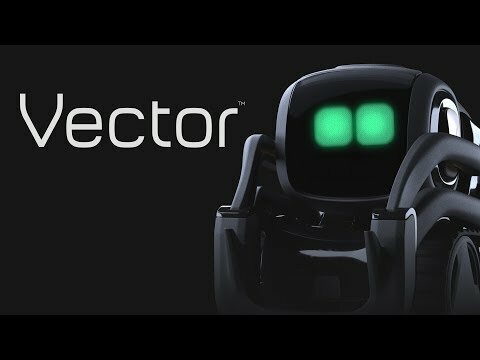 Happy to help: Vector will show you the weather, take photos for you, time dinner, play blackjack, and answer your questions.